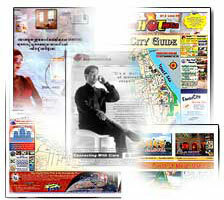 Leisure Cambodia tabloids are distributed not only in Phnom Penh but are also distributed in Siem Reap, SihanoukVille, Kampot, Kampong Cham and Battambang. Available also at New stands inside airports, Star Marts and all Monument Bookstore outlets. Besides, all hotels, embassies, major restaurants and travel agencies receive complimentary copies from us regularly without fail. Some colleges are even using our publication in their syllabus. How is that for exposure? 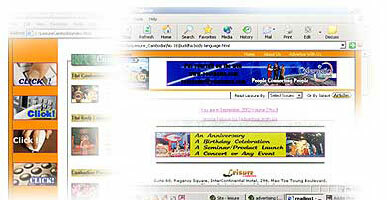 Advertise in Leisure Cambodia and be seen.